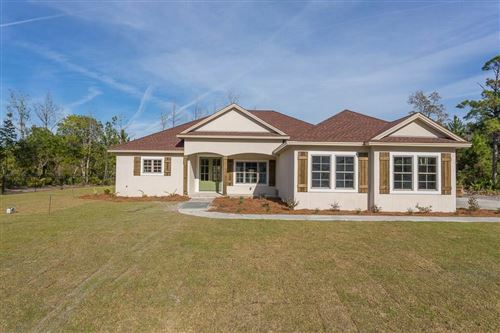 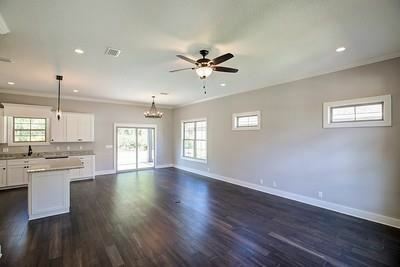 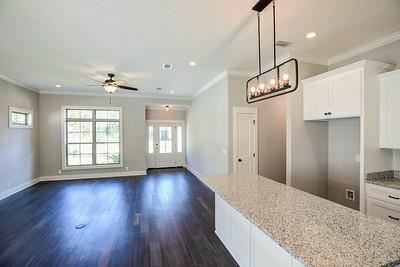 NEW Construction built by Drigger's Homes in beautiful Clearwater Subdivision. 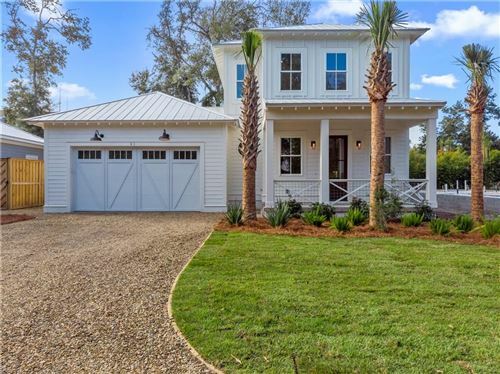 The exterior will feature a stucco and hardi exterior finish with both front and rear covered porches. 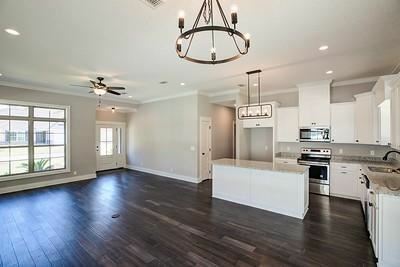 Foyer features 10 ft. ceilings and the oversized great rooms features 9 ft ceilings. 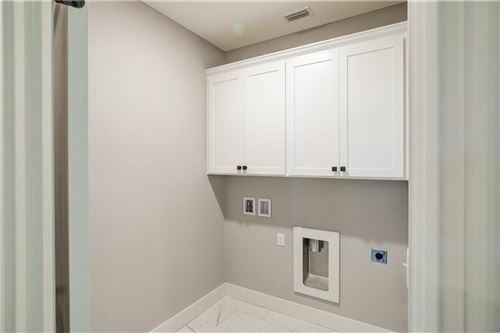 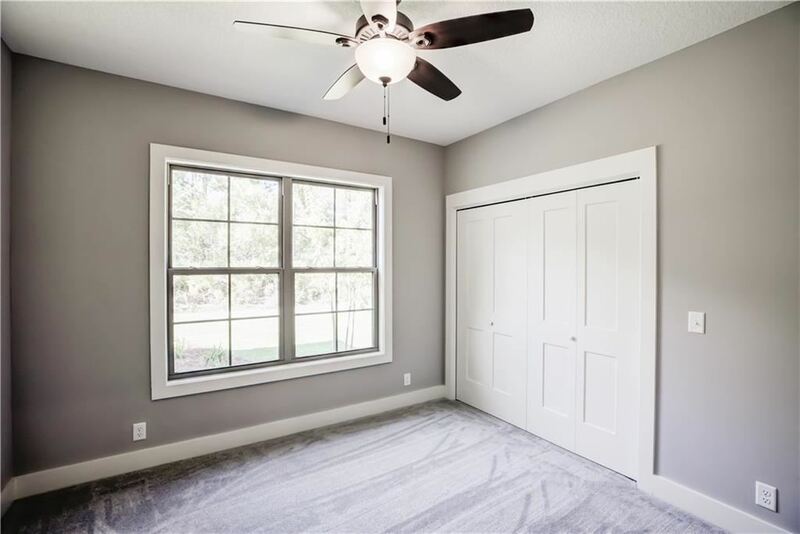 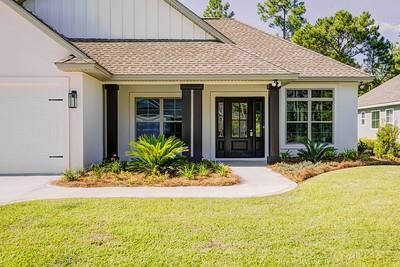 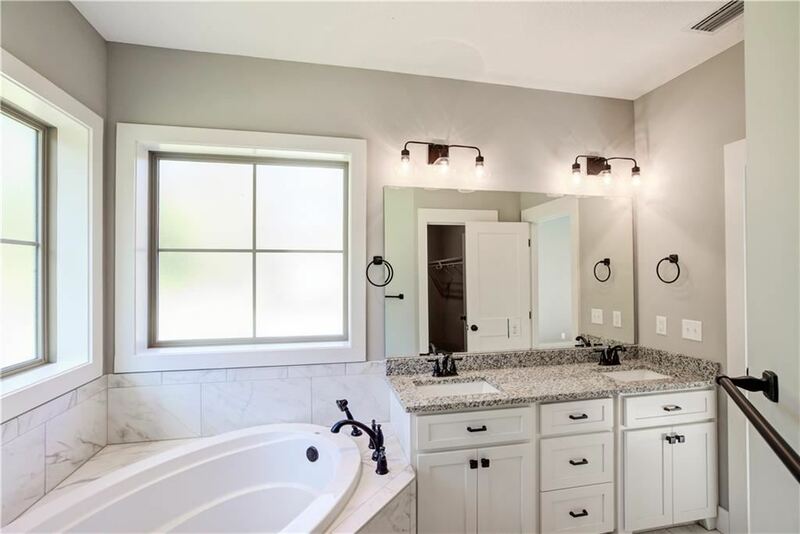 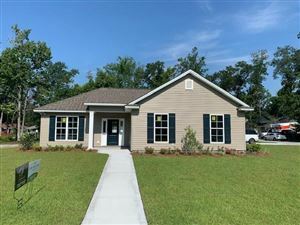 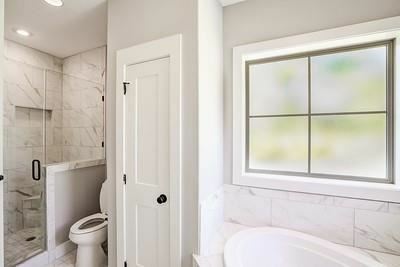 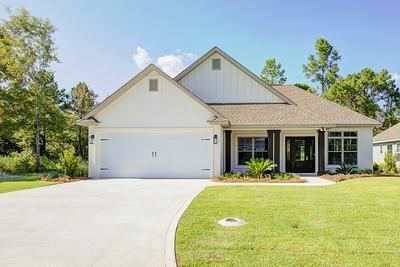 This split plan features a master suite with granite counters (in all bathrooms), double vanities, soaking tub, separate tiles shower and 15x15 master bedroom with walk in closets (in all bedrooms). 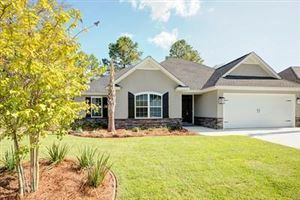 Kitchen is open to the dining and great room with flat breakfast bar, walk in pantry, granite counters, and custom cabinetry. 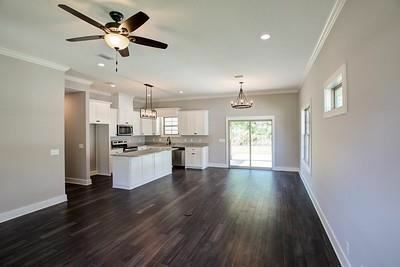 One still has time to select finishes and color selections to make it their own! 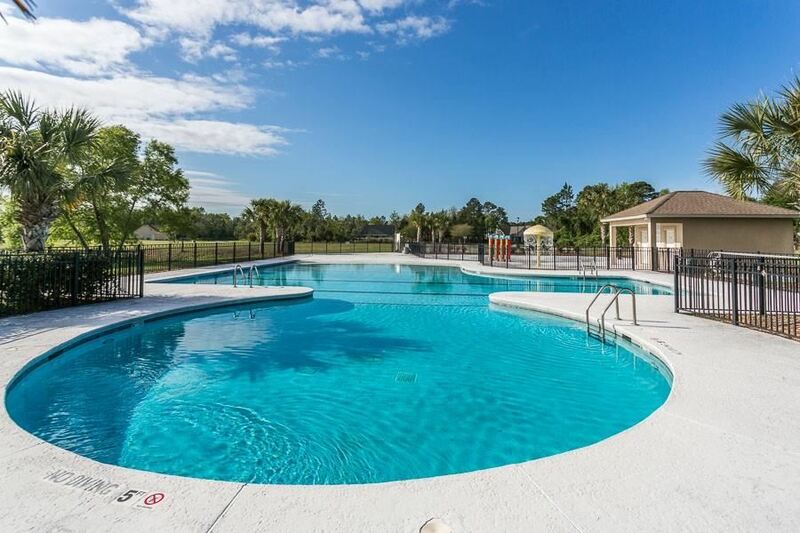 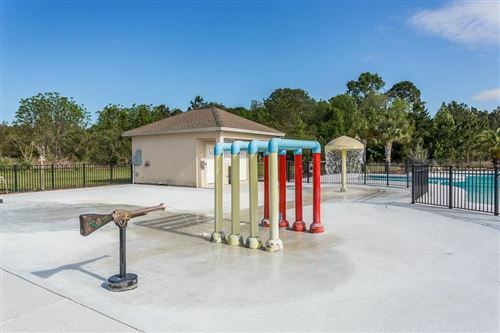 Community amenities include a large pool and play area, 21 acre lake and separate boat and RV storage.